Back in 2007, I made a documentary about the making of RETURN TO OZ (1985, dir. Walter Murch). It’s called THE JOY THAT GOT AWAY, and it’s a piece I always apologize for. You can see the whole thing here on YouTube if you wish, but be warned, the audio quality is quite terrible. After completing it, I tried getting it out to festivals, but was limited by the poor quality, the fact I didn’t exactly have copyright for the film footage used, and the RETURN TO OZ fanbase not being very mainstream. Eventually I gave up and just put the doc on YouTube, where it surprisingly gathered a lot of hits. Next thing I knew, it had a following on IMDb with written reviews. I don’t really consider it my first film – FIGHTING NIRVANA is – but that doc has since landed me the reputation of being a big Oz fan, when I wouldn’t say I really am. But I’ve been asked repeatedly what I think of OZ, THE GREAT AND POWERFUL. In order to discuss this, I need to go into a whole backstory. –John Fricke, Oz Historian, opening lines of THE JOY THAT GOT AWAY. The new film can be thought of Disney trying to redo what they did in 1985, but this time playing it as safe as they can, and sure enough, the box office numbers seem to indicate that they’ve succeeded. 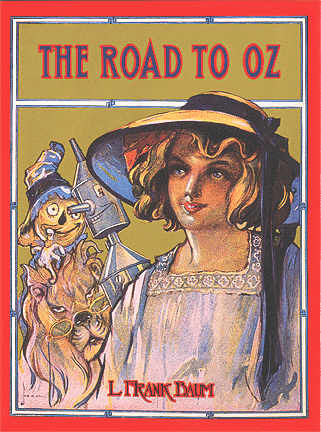 But let’s start this story all the way at the beginning: in 1900, L. Frank Baum published THE WONDERFUL WIZARD OF OZ, followed by several sequels. It’s an okay book series, somewhat juvenile and outdated today, but very innovative at the time. Baum filled his books with everything from social commentary to gender identity (THE MARVELOUS LAND OF OZ probably has the first transgendered protagonist in all of children’s literature. I’m not joking!). Many film versions were made from the books, and the 1939 film was itself a remake. This MGM version of the story, credited to director Victor Fleming but in the truth the work of several directors, is almost impossible to critique as a film today as it is cultural institution of familiar quotes, iconography, and songs that every child over the age of five knows the words to. Aspects of the movie might seem flawed today, including its vaudeville presentation, and it being painfully obvious at times that Judy Garland is a sixteen-year-old who is trying to act like a little girl. Yet the movie works in spite of that because Garland was one of the most charming presences to ever grace the screen. It’s not a perfect movie, but I think most would agree that it’s a timeless one. And since then, every ten years or so, there has been a new spin on the story. It’s like every generation wants to reinterpret the Oz mythos to fit the new cultural zeitgeist. Among the most well-known are the all-black musical THE WIZ and the revisionist story WICKED, which gives the backstory of the Wicked Witch of the West, named Elphaba in that version. Most people only know the Broadway musical, but I actually highly recommend Gregory Maguire’s original novel, which is darker and presents a more morally ambiguous Elphaba. In fact, the two versions of the story are so different that, for the sake of reference, I’ll refer to them as novel-WICKED and musical-WICKED. 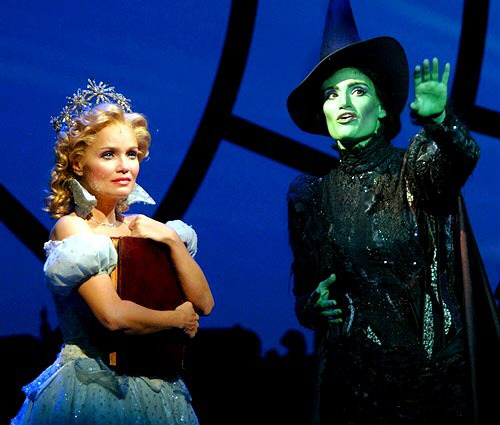 Supposedly, there will be a film version of musical-WICKED in the near future. In addition to that, there have been all sorts of minor, forgettable reinterpretations, including a 1957 MICKEY MOUSE CLUB special, anime productions made in both 1982 and 1986, countless direct-to-video shorts hosted by Michael Gross, a television pilot entitled LOST IN OZ starring a modern-day working woman who goes “over the rainbow,” and a sci-fi miniseries retelling the story in outer space called TIN MAN. Oh, and also an HBO drama set in a prison called OZ, but that wasn’t very family-friendly. When I graduated college, my mom gave me a Netflix subscription as a gift. The first film I saw with it was this little film I’d heard of called RETURN TO OZ. So in a sense, RETURN TO OZ marked the beginning of my adulthood, and I have spent much of my life since then trying to share it with others. I’m always asked what it is about RETURN TO OZ that I love so much, and I find it to be something so unique. Fairuza Balk‘s Dorothy was the one I related to more than Garland’s. This was a lonely, introverted child who is towered over by adults. I get the impression Walter Murch may have been that child as well. The 1939 film gave us an Oz that was beautiful and joyous; Murch gave us an Oz that was beautiful and sad, and its hauntingly melancholic tone continues to resonate with me. Loneliness and mental illness are major motifs in the film. David Shire‘s score is one of the finest and most moving in the history of cinema. The movie has some flaws, mostly in the dated effects and a sometimes campy tone (yes, Billina’s jokes are quite terrible). And now, after more than seventy years, we finally have that! 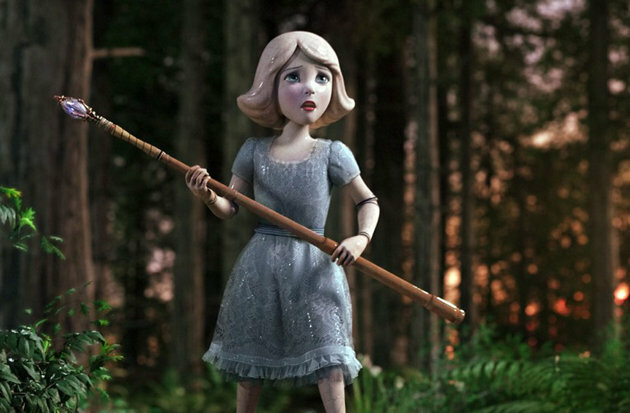 OZ, THE GREAT AND POWERFUL is a prequel that looks, sounds, smells, and tastes like the 1939 film, faithfully recreating its sets, costumes, and character makeup, and even lovingly replicates various shots and iconography. And the result…is okay. It’s an enjoyable movie that I had a nice time seeing and it has a family-friendly tone that fans of the original movie will like. It’s directed by Sam Raimi, but honestly, the director doesn’t really matter. This was a studio movie influenced by commercial decisions and it’s very obvious about that. This movie tells the story of how the Wizard first landed in Oz and started his facade, as well as how the Wicked Witches came about. My biggest issue is that the film has a very boring protagonist; the Wizard just isn’t very compelling, lacking the charm of Dorothy, or the complexity of Elphaba. It seems to me they were trying to do what Robert Downey, Jr. did in IRON MAN and have a fast-talking joker as their hero, but there isn’t a whole lot to his character. James Franco does a fine enough job, but this isn’t really an actor’s movie. 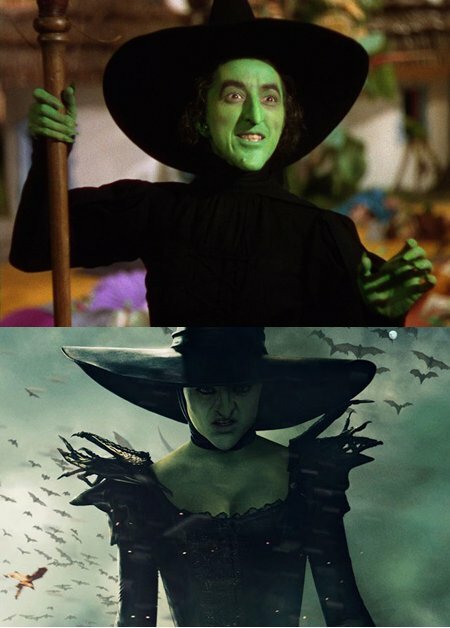 As for the two Wicked Witches, Mila Kunis does what she can to follow in the footsteps of Margaret Hamilton in playing arguably the most visually iconic villain in the entire history of cinema, and she has the right voice for it, but her motivation for turning evil was weak. Basically the sisters were evil because the plot needed them to be. I think anyone familiar with either version of WICKED will feel let down by this, considering there they were provided with an alternate backstory for these sisters that, even if you didn’t like it, was certainly more interesting than this. As you might expect the film also has a Kansas prologue in black-and-white and then shifts to color when we reach Oz. However, Raimi makes the questionable decision to also shoot this prologue in a 4:3 aspect ratio that then shifts to 2.35:1 once we go to color. This aspect ratio is highly distracting and you’re painfully aware of it throughout the entire prologue. Even if you have no idea what “aspect ratio” means, you probably know what I’m referring to if you’ve seen the movie. 4:3 looks painfully awkward projected on modern wide screens. However, there were moments in the film I really liked, particularly an original character named the China Girl, played by Joey King. She’s a living girl made of ceramics and whose eyes so green that she could be the star of a Jack Gattanella movie! The scene where she is first introduced, half broken on the floor, is very touching and was a scene worthy of both the Oz legacy and the Disney legacy. 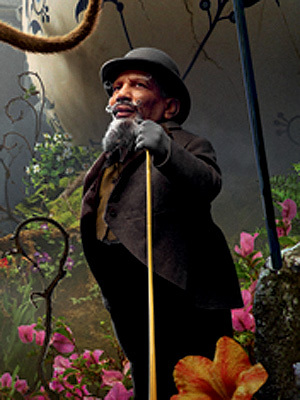 There’s also a curmudgeon Munchkin named Knuck, played by Tony Cox, who gets most of the best lines. I would much rather he had been the main sidekick instead of Zach Braff‘s flying monkey. In fact, I wouldn’t have minded seeing an Oz movie about the Munchkins! 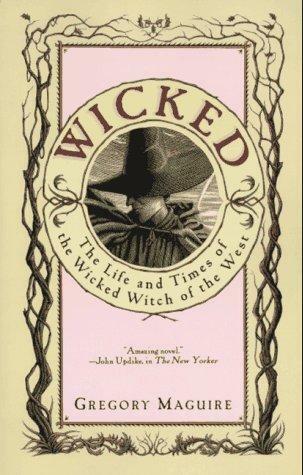 RETURN TO OZ and novel-WICKED are masterpieces with characters of depth and insight into the human condition. The 1939 film, THE WIZ, and musical-WICKED are enjoyable lighthearted works from a tradition of musical theatre. The original book series, while juvenile and flawed, were innovative for the time and must be respected for the franchise they started. 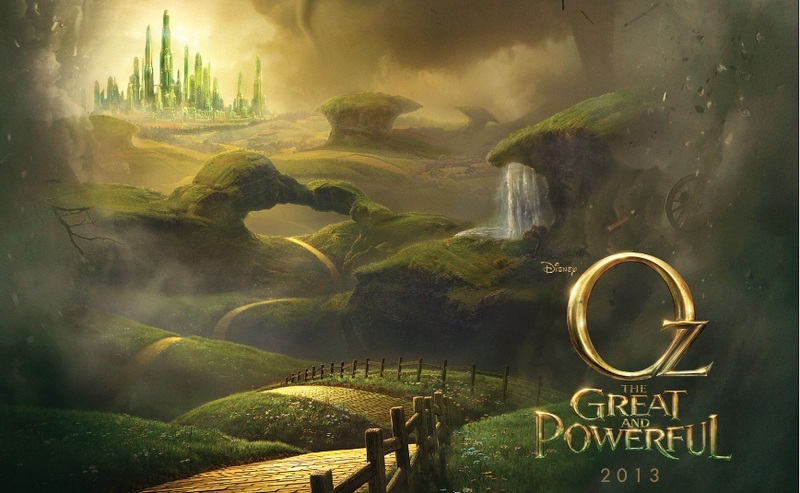 OZ, THE GREAT AND POWERFUL, and everything else, is at times enjoyable but ultimately unnecessary. Well, I have been proven wrong. 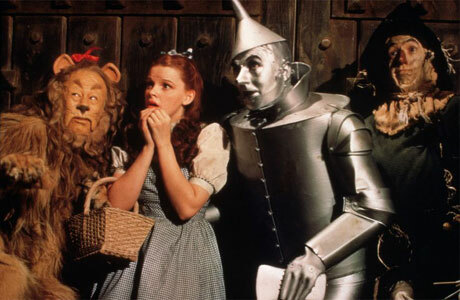 Now a new film has finally met the success of THE WIZARD OF OZ, and I have no doubt there will be a sequel, as well as future reinterpretations. But just as the citizens of the Emerald City are easily fooled by the Wizard’s hollow parlor tricks, so are mainstream audiences easily swayed by simple movies that don’t take risks. On a final note, I realize much of this article may have come off as me fanboy-ing, but I really need to once more express my profound admiration for Walter Murch and his vision, which seems all the more brave today. I know what it’s like to lose control of a movie set and to be fatigued by a production to the point of collapse. But the film we ultimately got in 1985 has proven that visions are worth fighting for. And speaking of which, Disney, maybe now’s a good time for you to finally release RETURN TO OZ on Blu-ray! Walter Murch directs a mature performance out of Fairuza Balk’s Dorothy. The link to the documentary on Youtube gives an error about it being a private playlist. There appears to be a copy on Vimeo, which is just bizarrely bad quality and unplayable. 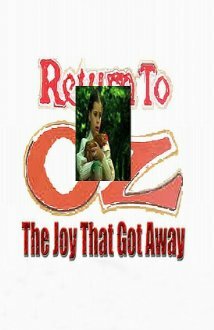 Has the Return To Oz: The Joy That Got Away ever made it anywhere online in decent, viewable quality? It sounds like it’d be worthwhile to watch.